Fast, nimble and economically smart! It gets great gas mileage for a sports car! Everyone thinks that it is more expensive than it is/was. There is not a comparable car that i would want over it! 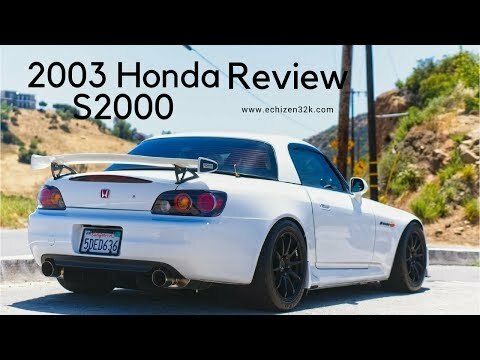 2003 Honda S2000 Review - A Return To Honda&#39;s True Form.